1- Union Plus Scholarship-The application deadline is January 31, 2017, 12pm (noon) ET. Click here to apply. 2- Joseph E. Beirne Scholarship Fund National- Final deadline for applications is April 29 2017. Click here to apply. 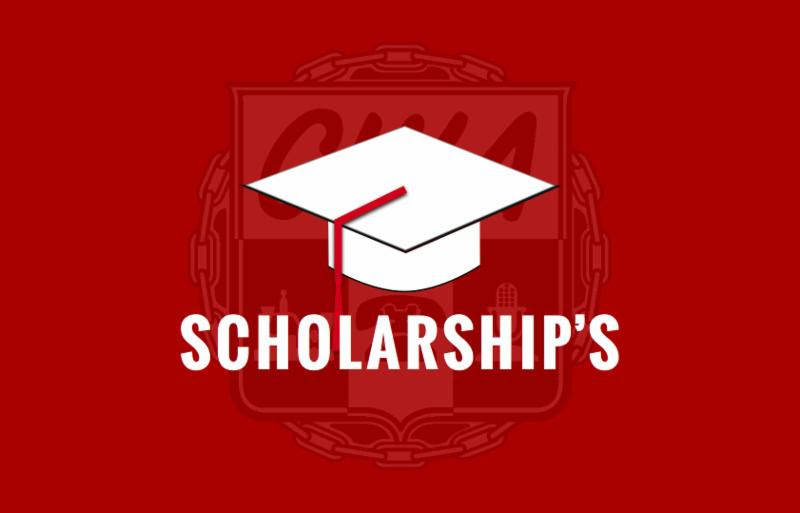 3- Joseph E. Beirne Scholarship Fund CWA 1109-The Local 1109 Beirne Scholarship is a lottery type drawing with a deadline of May 31, 2017. Click here to apply.